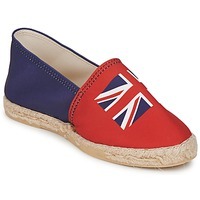 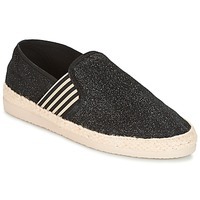 Women's Espadrilles - Discover online a large selection of Espadrilles - Free delivery with Spartoo NET ! 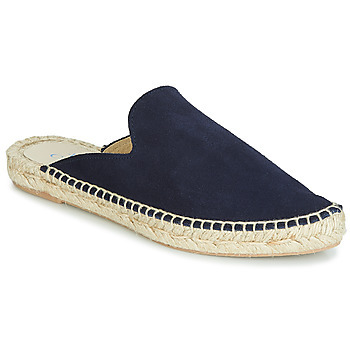 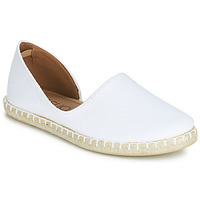 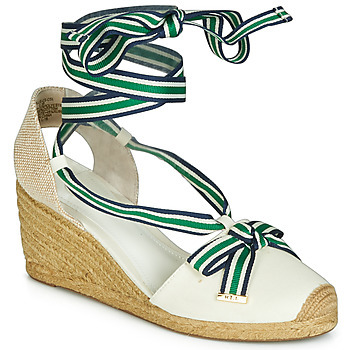 Sometimes chic, sometimes casual, the espadrille will revolutionize summer wardrobes. This model of shoe has never been more stylish! Whether you prefer a women's shoe with a heel or flat, espadrilles will meet your needs because they are available in many different styles. Similar to sandals and flat shoes, espadrilles are the summer shoes that are the most popular right now. 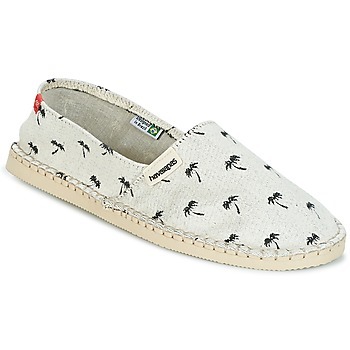 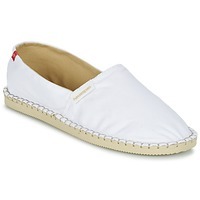 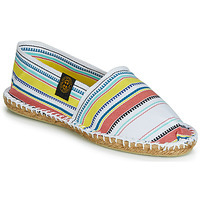 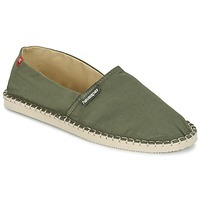 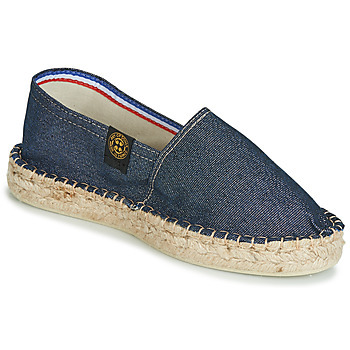 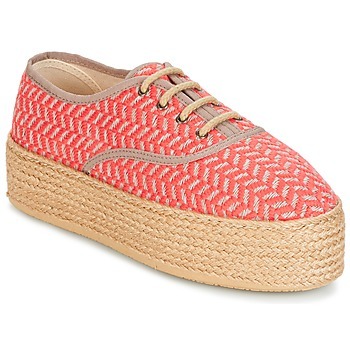 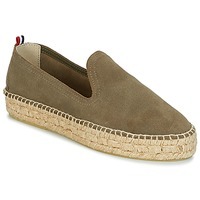 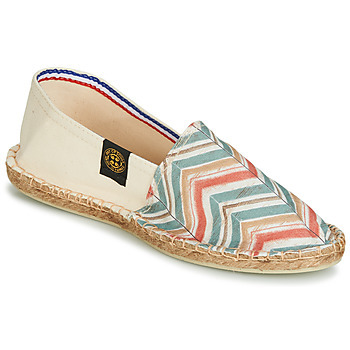 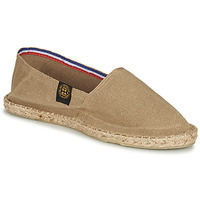 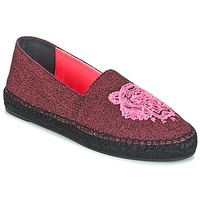 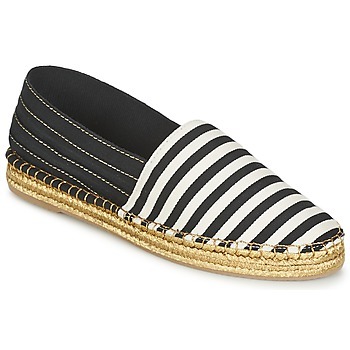 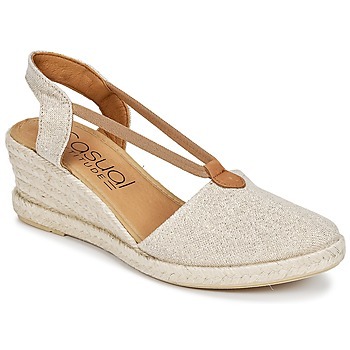 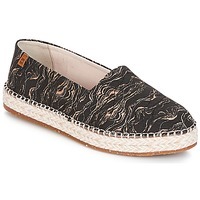 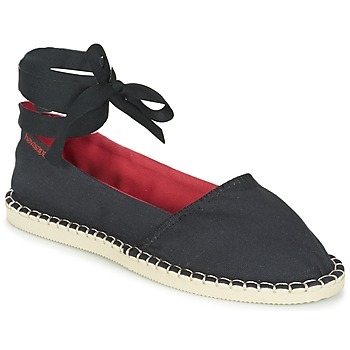 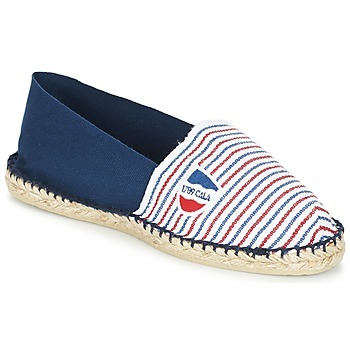 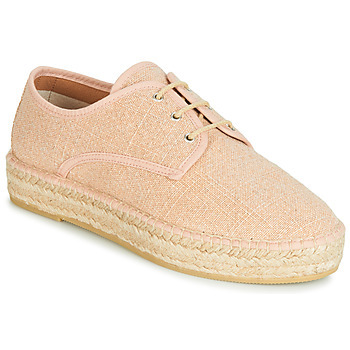 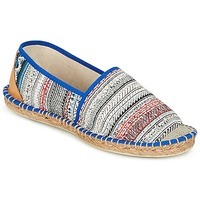 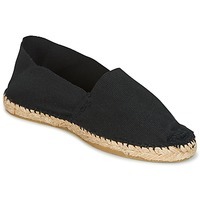 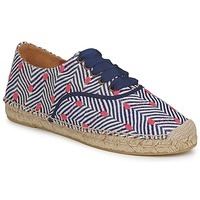 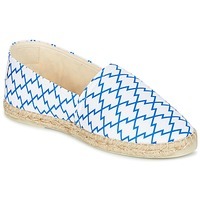 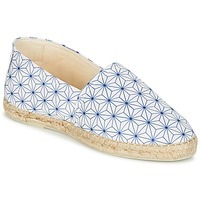 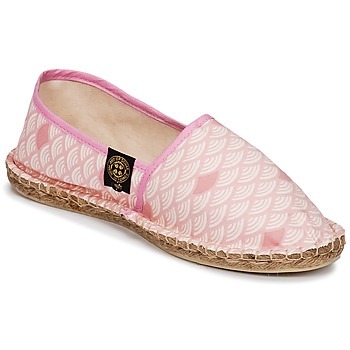 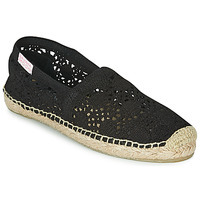 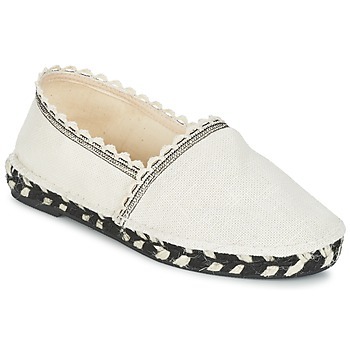 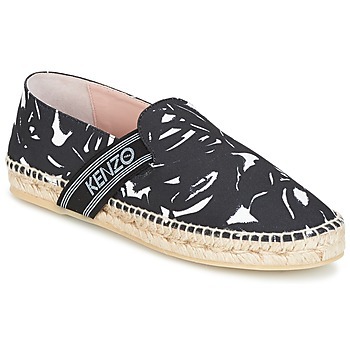 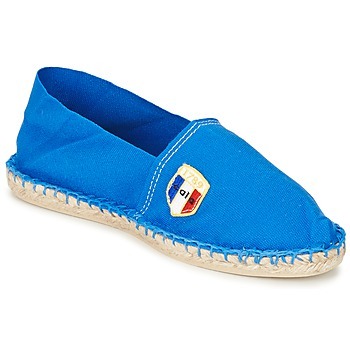 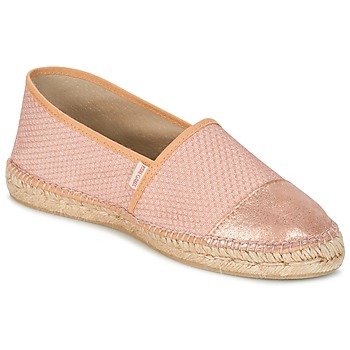 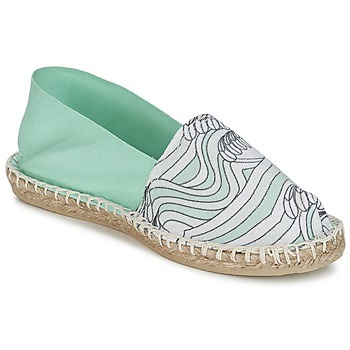 Have a look at dozens of trendy espadrilles for women on our site. 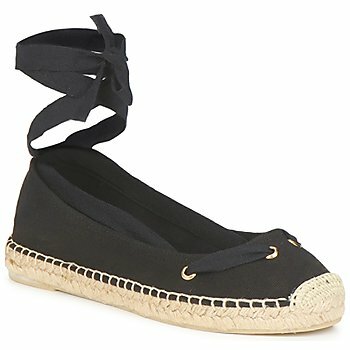 And if you want something that gives you more height and glamour, go for a pair of wedge sandals that are casual yet feminine. 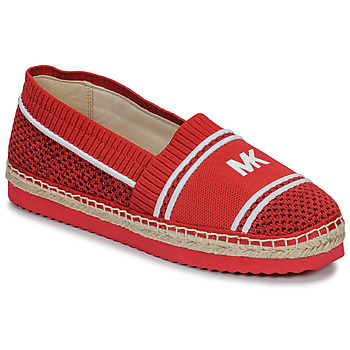 Thanks to the sales, you can get amazing discounts on your favourite shoes. 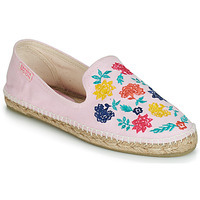 Find these low prices on brands like Art of Soule, Havaianas, Little Marcel and El Naturalista for example.